Summer is here! 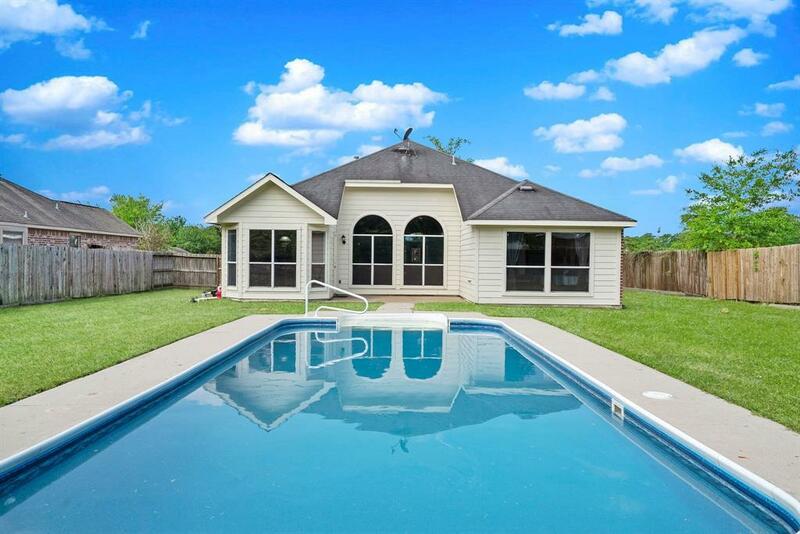 Enjoy a refreshing summer with family and friends in this beautiful inground pool! 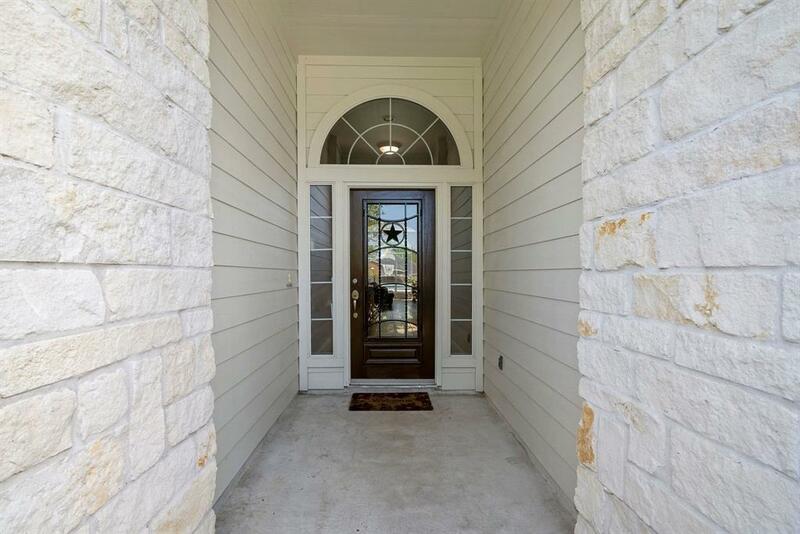 This immaculate home inside & out offers a backyard Oasis to enjoy for years to come! 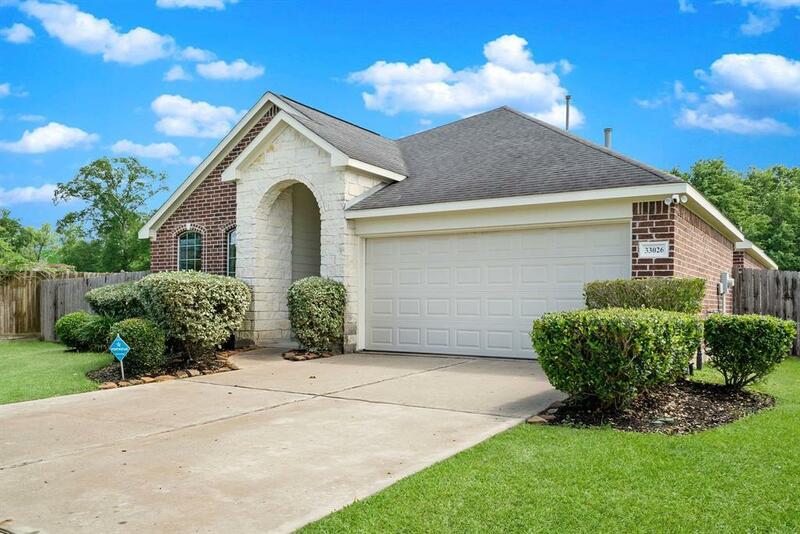 Sparkling CLEAN and MOVE-IN Ready located just outside of The Woodlands. Easy access to 1488 & I-45. Just MINUTES from fine dining & shopping at Market Street, Waterway & ALL that The Woodlands has to offer! Zoned to Magnolia ISD. 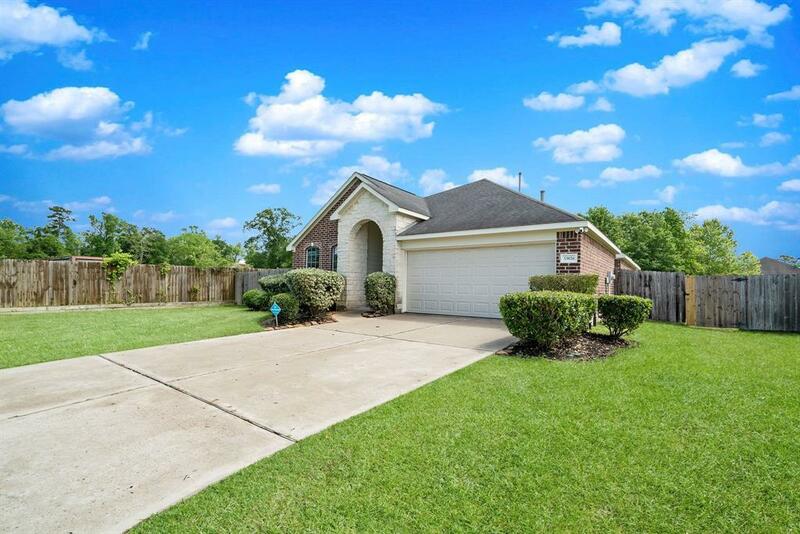 This STUNNING 3 bedroom, 2 baths on a Cul-De-Sac, with a HUGE 19,000+ sf lot, offers tile wood floors throughout, lots of natural light, fantastic formal dining room great for entertaining options OR could be use as play room or studio, DUAL FIREPLACE! Kitchen with breakfast bar nook, bay windows overlooking the enormous back yard, stainless steel appliances package! Dual vanity in Master bath with soaker tub and separate shower, and WALK-IN master closet! Alarm system, TANKLESS water heater & such much more! Make this beautiful home yours today! Freshly painted! No Flooding!